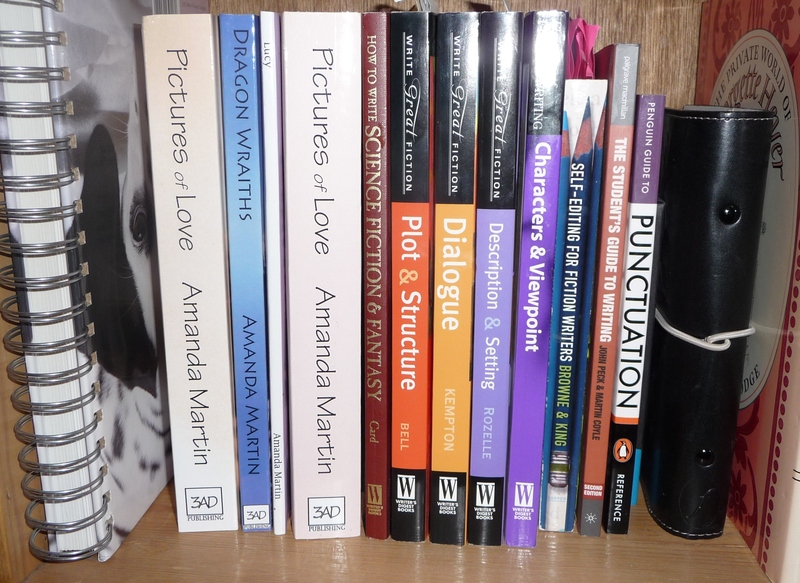 Posted on August 17, 2013 by Amanda Martin	• This entry was posted in 2013 365 Challenge, My Novels, My story, Proofreading, Writing, YHA Novel Two-Hundred Steps Home and tagged 2013 365 Challenge, Creative Writing, Daily Writing Habit, First Draft, Kaizen, postaday, Proofreading, Stephen King, Thesaurus, Writing, Writing and Editing, YHA Novel Two-Hundred Steps Home. Bookmark the permalink. Another one here who disagrees with Stephen King. I use a thesaurus frequently, to remind me of words. I haven’t ever used a word I didn’t know, but sometimes I can’t remember the word I want, or find a word that conveys just the right feeling, so I turn to the thesaurus. I don’t see any issue with it. I too use a thesaurus fairly often–and it’s usually to find a word I know but can’t remember. I tend to use the online one at dictionary.reference.com. In addition to the dictionary, there’s the thesaurus link. That’s usually enough to help me find my word. I’ll have to click the link to the Kaizen for Writers article. Kaizen (and other “Lean Manufacturing” tools) are big in the business world where I make a living as a technical writer. It’ll be interesting to see how Dixon uses the concept. Thanks for linking to my post! I have to admit I tend to disagree with King on this one as well. I’m probably looking words up in my computer thesaurus half a dozen times per writing session. Sometimes it’s the only way to move on and avoid word-searching block! 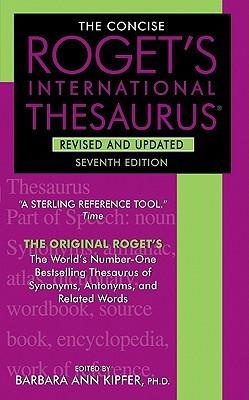 My favorite thesaurus is The Synonym Finder. It’s put together by Rodale. Not a pocket-sized one, either, but it might serve for a brick in a pinch. You nailed one of my pet peeves, writers not using words they are familiar with! Drives me crazy. 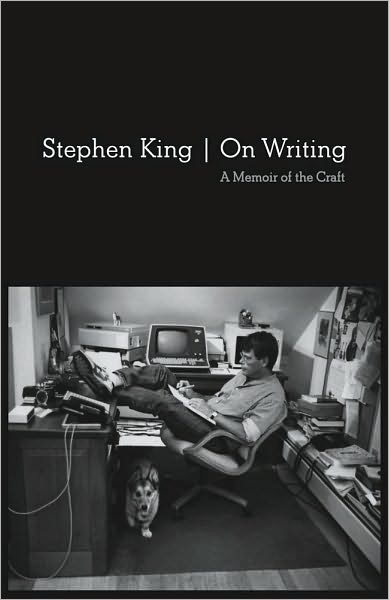 I recommend the Stephen King book, it’s a great read. Even if you pick and choose from his advice most of it’s helpful.